The StageScreen is designed specifically to be flown, but can also be used with legs. Due to its truss system, screen assembly is faster and easier. 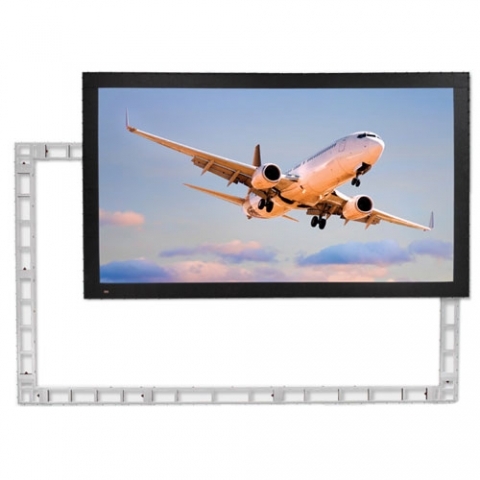 It is engineered to hold tolerance after repeated usage and the image area of each screen is exact and true to format. Hinges, snaps, and Handy Cranks are not required.